Trade Union Congress delegates overwhelmingly backed a call for Europe-wide protests against European Court of Justice (ECJ) rulings that are a fundamental attack on collective bargaining and the right to strike. The successful motion from the RMT union also pointed out that the Lisbon Treaty would exacerbate attacks on trade union rights by handing the misnamed court huge new powers. RMT general secretary Bob Crow said that recent ECJ rulings in the Viking, Laval, Ruffert and Luxembourg cases sought to turn the clock back by undermining trade union rights in various ways. "These ECJ rulings constitute a Taff Vale judgment for the 21st century. The supposed crime of the Associated Society of Railway Servants back in 1901 was to be "in restraint of trade" by calling strike action," he said. 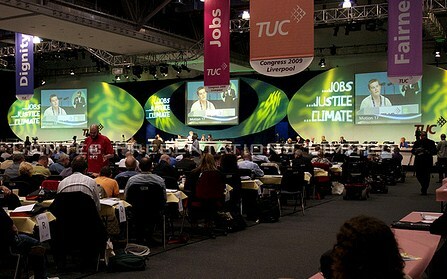 TUC general secretary Brendan Barber could not muster enough opposition to the RMT motion but accused the union from the rostrum of "smuggling contraband" into a Congress debate about trade union laws by introducing the Lisbon Treaty. However, Bob Crow warned delegates that if the discredited Treaty was imposed undemocratically trade union rights would be under further attack in the name of the 'free movement of goods, services and labour within the EU. Unison delegate Bob Oram also cited recent ECJ cases as one of the main reasons why Irish workers voted against the Lisbon Treaty in June. 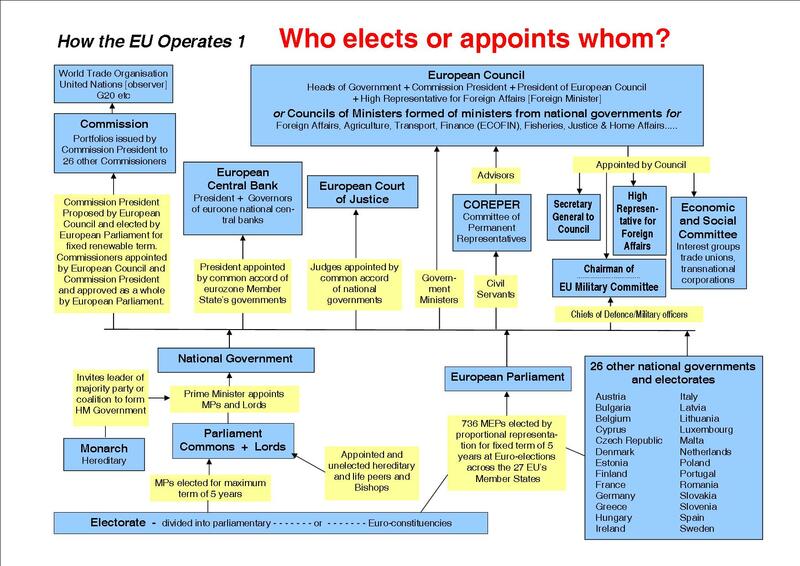 In 2005 Congress delegates voted overwhelmingly to oppose the EU constitution and, last year, Congress demanded a referendum on the constitution's discredited offspring, the Lisbon Treaty. 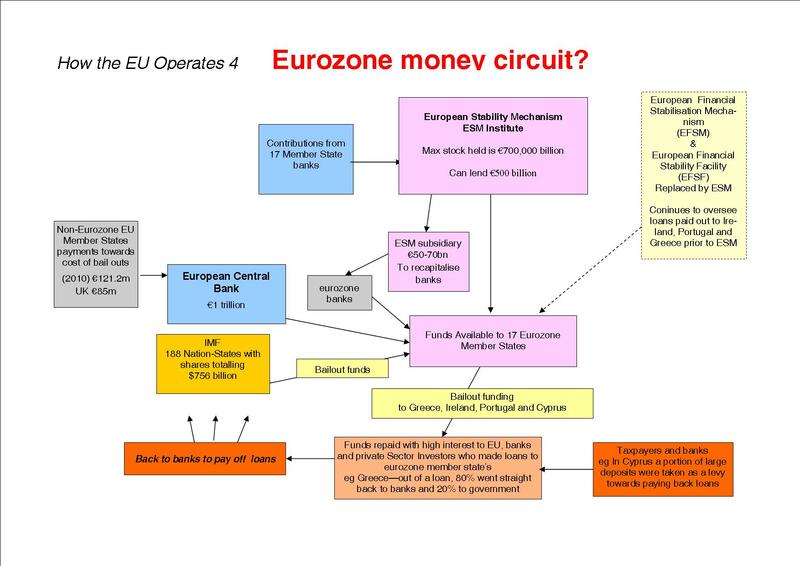 Also see the full text of the pamphlet "Social Europe is a Con" which has sections dealing with ECJ rulings and latest on Mode 4 - 'free movement of labour'. This is available here in pdf format.